Hello my name is Isla Clarke and I am your local dog training therapist for Stoke on Trent, Staffordshire and Birmingham regions. 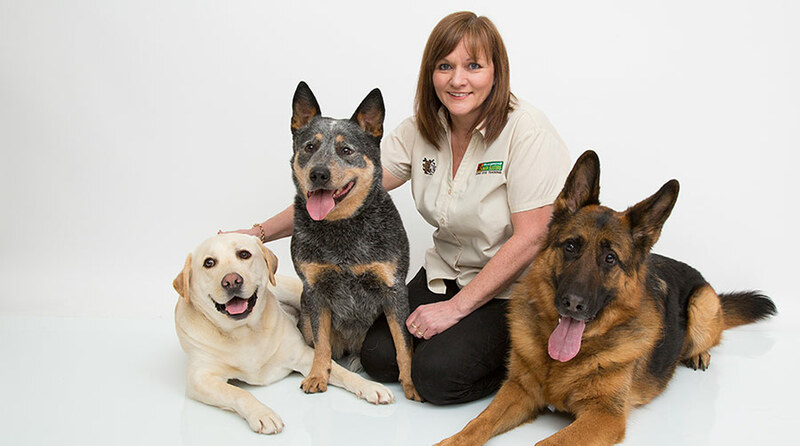 I have always loved dogs and enjoy being around them, so joining Bark Busters was a dream job. Ever since I can remember there has always been a dog in my life and not all of them have been well behaved. I now have Pippa, my black Labrador. I used to think she was beyond help. She was barking at all hours of the night, waking the neighbours, running off, not coming back and my arm was being pulled from its socket on every walk. Then Bark Busters came along... It was really easy to show her what I actually wanted her to do without getting her all confused. She is still the same fun loving dog and has all of her personality but much better behaved. This is why I joined Bark Busters. The phrase "You can't teach an old dog new tricks" just isn't true. 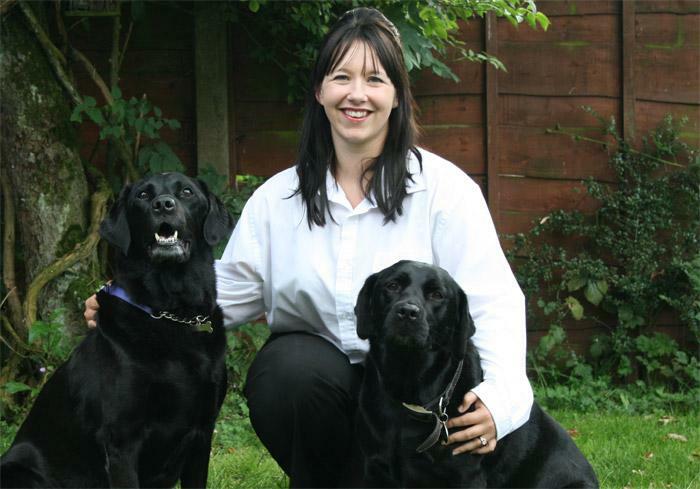 With the kind and effective training methods that are tailor made to you and your dog I can help you communicate so you can understand each other better. Our Written Guarantee with each program gives you the piece of mind that you need for continued support free of charge. Let me show you all of the methods you need to fix your dog's behaviour and to get your relationship back on track. I can help with jump up, pulling on the lead, biting, mouthing, nipping, toilet training, aggression to other dogs or humans, attentiveness (dogs that don't listen??? ), recall (dogs that don't come back! ), destructive behaviour, chasing, barking, howling, digging, chewing, hyperactivity, obsessions, puppy management and general obedience....... to name just a few. Excellent. Isla is friendly supportive and full of priceless tips. She put both of us and the puppies at our ease . A very promising start to our training,we can already see a difference in our girls.